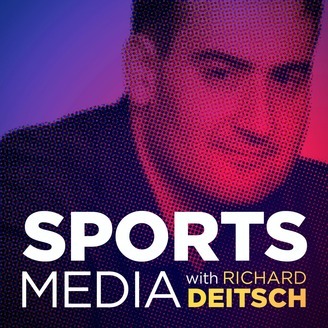 Episode 49 of the Sports Media Podcast with Richard Deitsch features two guests: First up is Jemele Hill, a staff writer for The Atlantic and a former ESPN SportsCenter anchor and personality. Hill is the host of a new podcast — “Jemele Hill is Unbothered” for Spotify. Hill is followed by Rick Reilly, the author of "Commander In Cheat: How Golf Explains Trump” and a former writer and on-air personality for Sports Illustrated and ESPN. In this podcast, Hill discusses her transition from ESPN to roles that intersect sports, politics and social issues; her reaction to the Adnan Virk firing; her new podcast and how it was conceived; what she hopes listeners will take away from her new podcast; how to format a new podcast; the future of her friend and former ESPN colleague, Michael Smith; getting death threats online and how that has impacted her life; her thoughts on Tiger Woods winning the Masters and his role in the African-American community, and more. Reilly discusses why he wrote a book on Donald Trump’s relation to the truth when it comes to golf; how he reported the book out; the most dramatic cheating story in the book; how he navigated audiences that will dislike what he wrote versus those that will like it; why how Trump approaches golf ultimately matters; how he views his years at ESPN after leaving Sports Illustrated; being criticized by the sports blogosphere; sucking on television; what Woods’s win at The Masters meant in his mind; Trump saying he'll award golfer Woods with the Presidential Medal of Freedom, and more. You can subscribe to this podcast on Apple Podcasts, Google Play, Spotify, Radio.com and more. 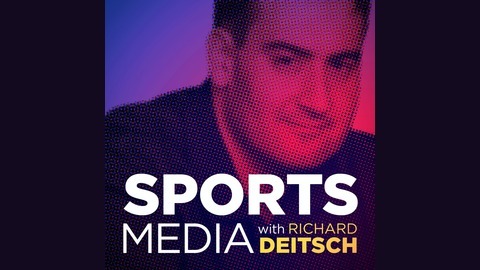 Michael Kay on Mike Francesa, his James Dolan interview and navigating two mega sports media jobs in NYC.